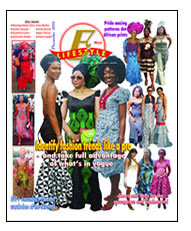 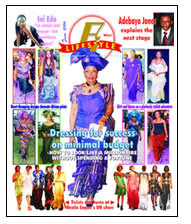 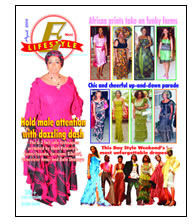 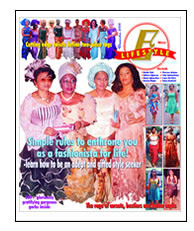 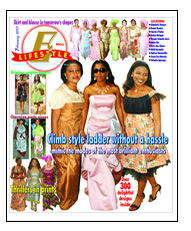 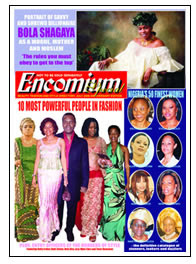 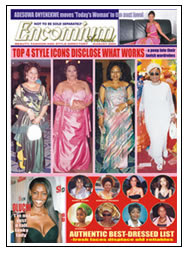 To read more entertainment news and gossip, fashion and style, health and fitness and events happenings in Naija, visit www.encomiummagazine.com. 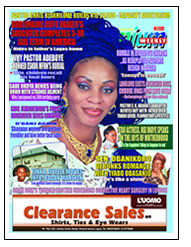 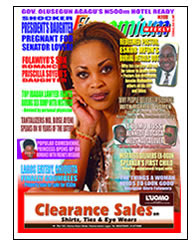 how is this magazine is 11yrs old and they don; have a website? 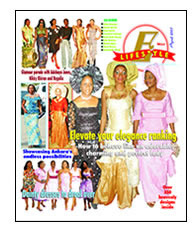 the world is moving, move with it!